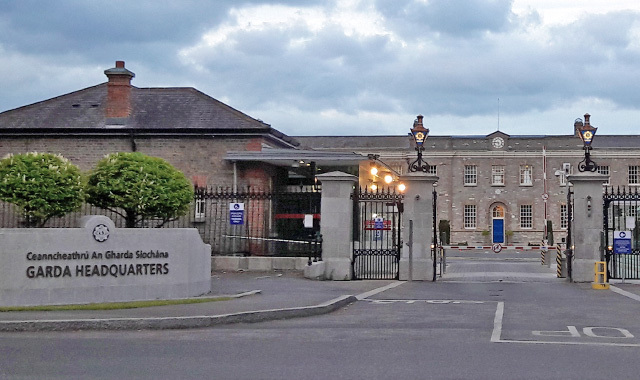 An Garda Síochána, the national police service of Ireland, is headquartered in Dublin’s Phoenix Park, and is represented in every county in Ireland. 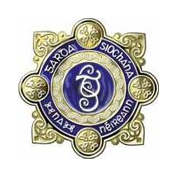 In order to support An Garda Síochána’s operations nationwide, comprehensive and integrated information and communications technology is essential. Efficient presentation and transfer of information is crucial in daily activities, so audio visual systems play a key role in ICT infrastructure. Video conferencing systems cater for efficient communications throughout the conferencing network. Superior quality projection solutions provide reliable 24-hour presentation for round-the-clock monitoring. Training facilities require robust, high quality projection and audio solutions. ISS Audio Visual has assisted in the development of training and communications for An Garda Síochána. We have installed audio visual and video conferencing technology in a number of locations including Garda Headquarters and regional headquarters throughout the country. Cater for a comprehensive range of functions whilst offering optimum user friendliness. Integrate professional quality AV systems, designed for reliable and effective communication in training and meeting facilities. Implement a reliable and efficient support service. The implementation of the video conferencing network has resulted in greater efficiency in communication between sites and a significant reduction in travel time. Audio visual suites provide fast access to information and ability to share data quickly. Highly intuitive system design encourages fast user adoption. Pro active maintenance and technical support services promote continued availability of communications technology for daily operations.